Illustration of a aneurysm of a blood vessel. What is the Aneurysm Repair surgical procedure? An aneurysm can form on any artery, in any part of the body. The Aneurysm Repair procedure is thus confined to the affected artery of the body. Why is the Aneurysm Repair surgical procedure Performed? The recent advancement in Aneurysm Repair is the use of endovascular surgical techniques, known as Endovascular Aneurysm Repair (EVAR). This technique is a more recent development as compared to Open Aneurysm Repair. What is the Cost of performing the Aneurysm Repair surgical procedure? The cost of Aneurysm Repair procedure depends on a variety of factors, such as the type of your health insurance, annual deductibles, co-pay requirements, out-of-network and in-network of your healthcare providers and healthcare facilities. How is the Aneurysm Repair surgical procedure Performed? Aneurysm Repair is performed under general anesthesia. 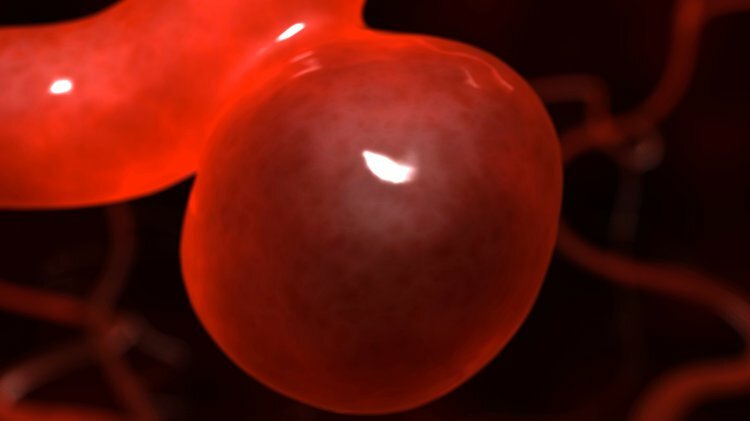 Treating an aneurysm is completely dependent upon its size and location. These factors also dictate the kind of repair the medical experts will adopt. An Aneurysm Repair procedure is performed in a hospital. The patient gets admitted, undergoes the procedure, and is discharged as per the instruction of the physician. The surgery is generally performed by a vascular or a cardiovascular surgeon assisted by an anesthesiologist, a radiologist, and a pathologist. The procedure may take anywhere between 2 to 4 hours. A physician will request your consent for the Aneurysm Repair procedure using an informed Consent Form. What Tests are needed, before the Aneurysm Repair surgical procedure? What are the possible Risks and Complications during the Aneurysm Repair surgical procedure? The complication and risks that may arise during the surgery is generally governed by the body part, where the aneurysm is located and state of the aneurysm. What Post-Operative Care is needed at the Healthcare Facility after the Aneurysm Repair surgical procedure? What are the possible Risks and Complications after the Aneurysm Repair surgical procedure? The possible risks and complications that may arise after an Aneurysm Repair surgery is based on the location (body part) and type of aneurysm treated/removed. What Post-Operative Care is needed at Home after the Aneurysm Repair surgical procedure? It may take anywhere between 2 to 6 weeks for a complete recovery. However, if the aneurysm was treated or removed from around a vital organ or a region surrounding the organ, the recovery time could increase up to 6 months. 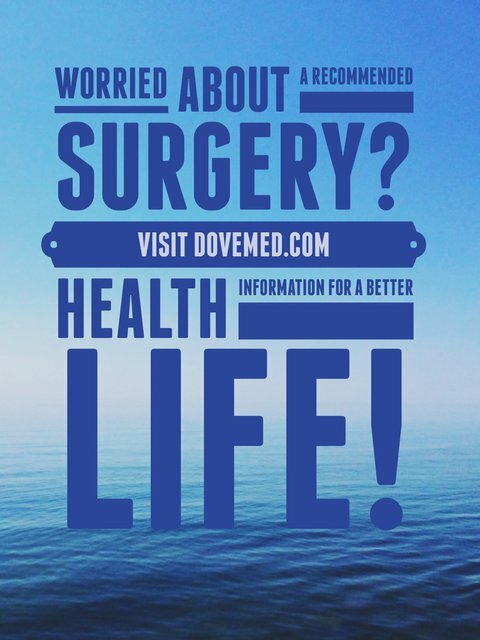 Who will you receive a Bill from, after the Aneurysm Repair surgical procedure? The patient is advised to inquire and confirm the type of billing, before Aneurysm Repair procedure is performed.